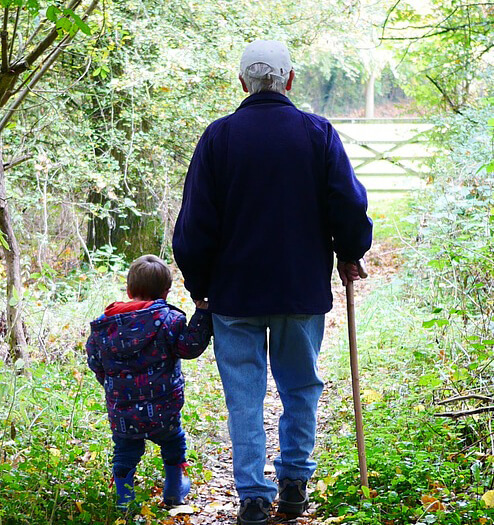 Grandparents’ Rights in Texas | The Ashmore Law Firm, P.C. In a recent news story, it was revealed that Priscilla Presley is caring for her grandchildren. But wait, I thought grandparents traditionally do not have rights? Well, in Texas, this is sort of true. Grandparents’ rights are limited when the parents are acting in the children’s best interest. However, grandparents can fight for conservatorship in Texas when the child is in danger. This tends to come into play a lot with drug abuse or other criminal charges. Learn more about grandparents rights in Texas.